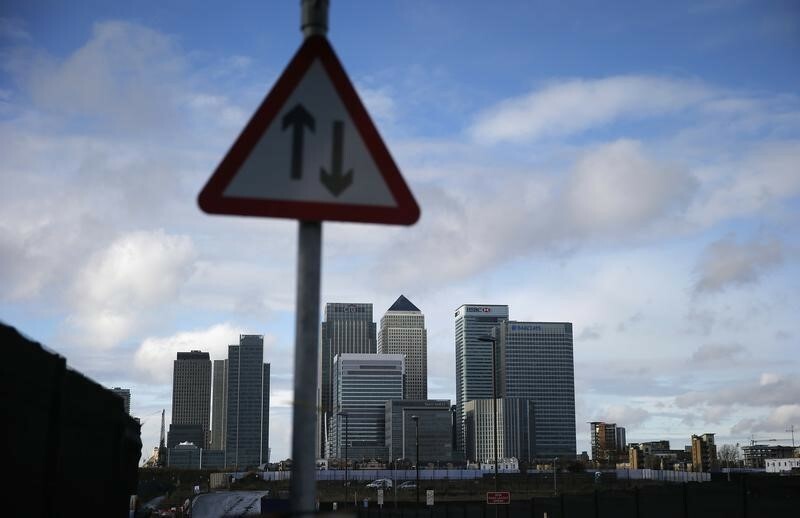 (Reuters) – Firms involved in Islamic finance are lobbying the British government for tax reforms, arguing that the treatment of some sharia-compliant structures is hindering their growth. Britain has actively pursued Islamic finance to become the Western world’s biggest hub for it and banks are now seeking to ensure tax parity in areas such as mortgage refinancing as they compete head-on with their conventional peers. More than 20 firms, including Gatehouse Bank, Bank of London and The Middle East , Abu Dhabi Islamic Bank (AD:ADIB) and Qatar Islamic Bank (AD:QISB), offer Islamic financial products in Britain. But this has created concerns over refinancing mortgages or switching them from a conventional to an Islamic bank, which can trigger capital gains taxes, said Samir Alamad, head of sharia compliance and product development at Birmingham-based Al Rayan Bank, which is owned by Qatar’s Masraf Al Rayan (QA:MARK). “This is the more pressing issue as it is affecting Islamic banks and their customers,” said Alamad, one of those lobbying British tax authorities. Taxes on investment property and commercial finance also need clarification, he added. The British tax authority, Her Majesty’s Revenue and Customs, told Reuters it wanted to ensure that tax consequences of refinancing Islamic mortgages are not disadvantageous when compared to standard mortgages and that work was ongoing. “It may only be a matter of time before current legislation is amended to provide further express reliefs and clarity,” said Imam Qazi, partner and Islamic finance lead at law firm Foot Anstey. The firm closed around 200 million pounds of investment deals in the past 12 months, he said. The government’s 2017 budget has proposed changes starting from 2019 to the tax status of non-resident investors and the way they are taxed on real estate disposals. Law firm Ashurst says such changes could affect many Middle East Islamic investors who buy into real estate through unit trusts and offshore funds.